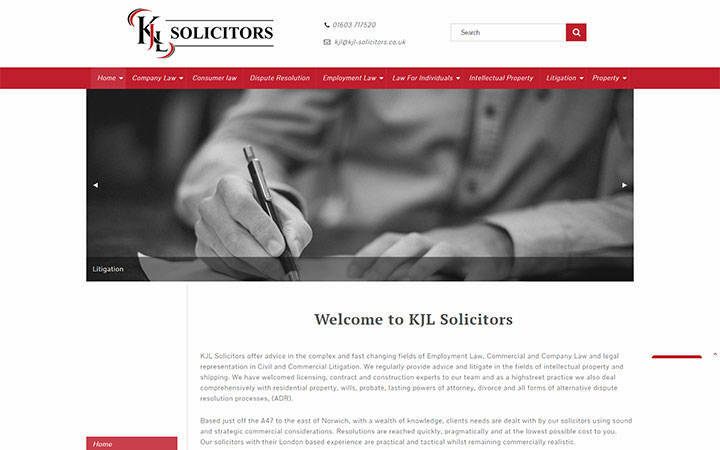 This website for a local solicitor is based on the Zurb Foundation 6 framework and implements Perch CMS. A fairly large project with over eighty pages. The finished website also implements Chirp SEO a very nice add-on to Perch which aids the client with aspects of SEO including page content and keywords.